You would never wear a big poufy meringue wedding gown. You want to get married in a field rather than a chapel. You want have a tattoo around your ring finger, not a platinum band. 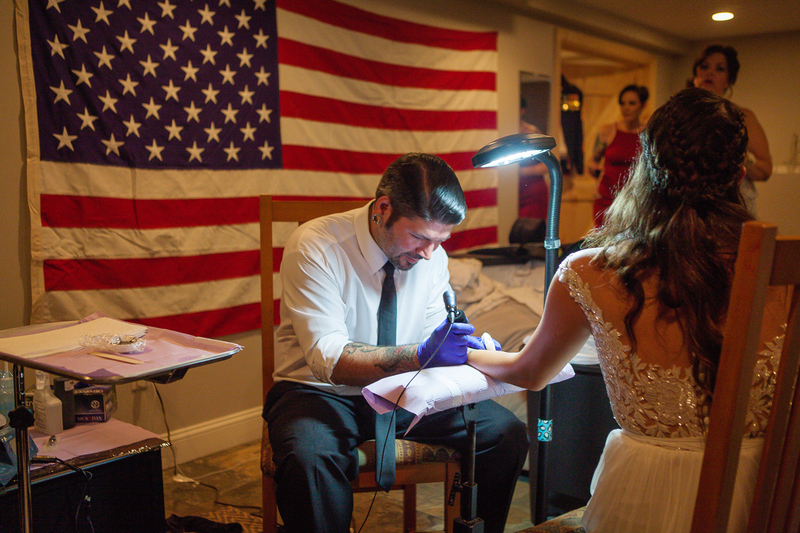 Meet Lola Grace Events, Hingham’s nod to the anti-bride. Their planners don’t believe in boring, cookie-cutter, been-there-done-that weddings. Instead, they plan events that are far from the norm. Starting back in 2009 with under $500 and a lot of determination, Rachael Gross began her full-service wedding and event styling and planning company to break through the idea that all brides were the same. Here’s what she had to say about helping brides make their own rules. You don’t have to wear a black gown and heavy eyeliner to be considered an anti-bride. Essentially, it’s an engaged woman who does what she or her fiancé wants instead of conforming to society’s or family’s interpretation of what a wedding should or shouldn’t be. An anti-bride is someone who chooses to follow their own path in regards to wedding trends and traditions. For some, it may be that they are planning a wedding in under three months. For others, it may be their second wedding. It could mean that they choose to have a wedding on a campsite instead of a ballroom. Are today’s weddings more “come as you are” than traditional? The wedding world has changed drastically over time with the development of sites like Pinterest and Etsy. Many clients have the ability to really design their own weddings, so to speak. Everything can be personalized and customized to truly reflect each bride’s unique individual style. What are some of the more unique weddings you’ve helped create? Over the years we have worked in quite a few unique locations and fulfilled many interesting requests. A recent favorite is one that took place this past August at the bride’s home. 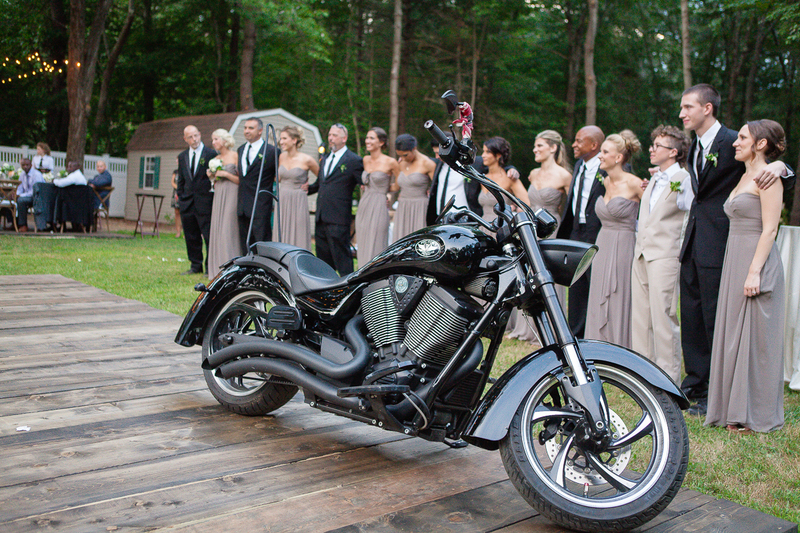 The bride and groom each got a tattoo immediately after their ceremony concluded, and when they were introduced into their reception, they rode in on the groom’s motorcycle with “Bad to Bone” as their introduction song. What are your thoughts about being an “anti-bride”? I love it! I think that nowadays the majority of brides are encouraged to follow their own path and traditions, so it’s more common now than ever to be an anti-bride. It’s important to stay true to yourself, even when planning a wedding.